Kisses Quilt Kit (KT0095) - Pattern by Doodlebug Designs Inc. 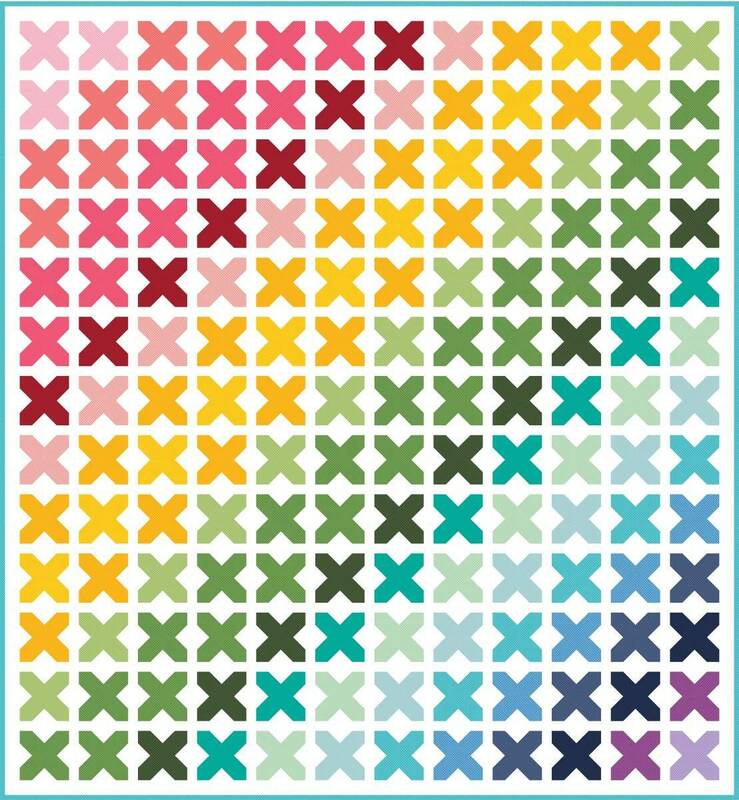 Finished Quilt Size 80.5" x 87"
Kisses Quilt Kit (KT0095) - Pattern by Doodlebug Designs Inc. Fabric Featured: Kisses by Doodlebug Designs Inc. The Kisses Quilt Kit includes pattern and fabric for quilt top and binding. Fabric featured is Kisses by Doodlebug Designs Inc. Finished size is 80 1/2" x 87".